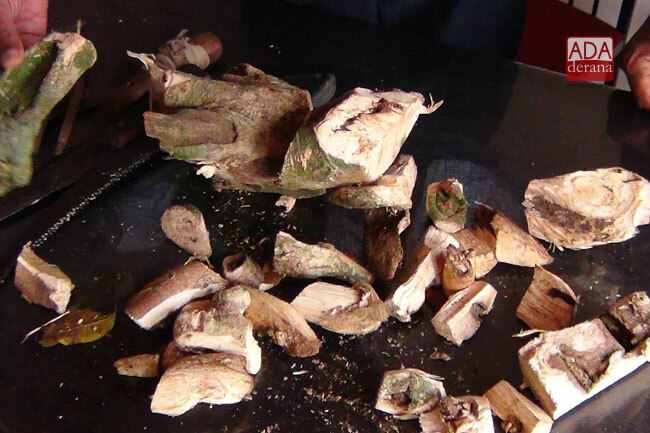 A person engaged in felling Wallapatta (Agar Wood) trees in Chilaw-Panirendawa forest reserve has been arrested. 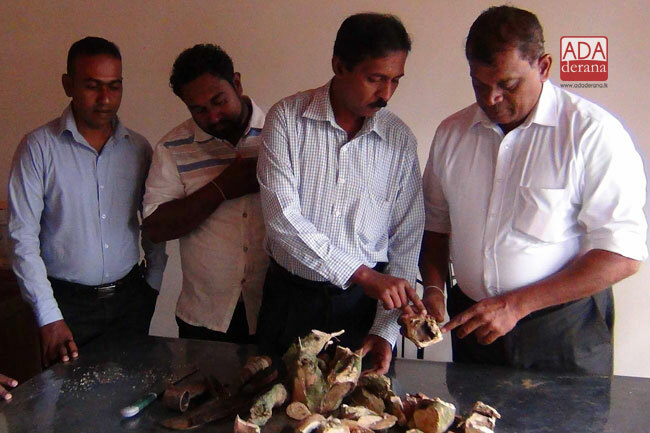 The officers of Range Forest Office in Chilaw have made the arrest last evening (22). Two suspects had been felling Wallapatta trees in the forest reserve when the officers had raided the location. One of the two suspects was arrested while the other had fled the scene. The arrestee is a 26-year-old residing in Rambukkana area. The officers have also seized several parts of Wallapatta trees, equipment used for felling trees and a three-wheeler said to be owned by the suspects. The suspects have logged three Wallapatta trees and the haul is worth nearly Rs 3.5 million, according to the forest conservation officers. The arrested suspect is to be produced before the Chilaw Magistrate’s Court.